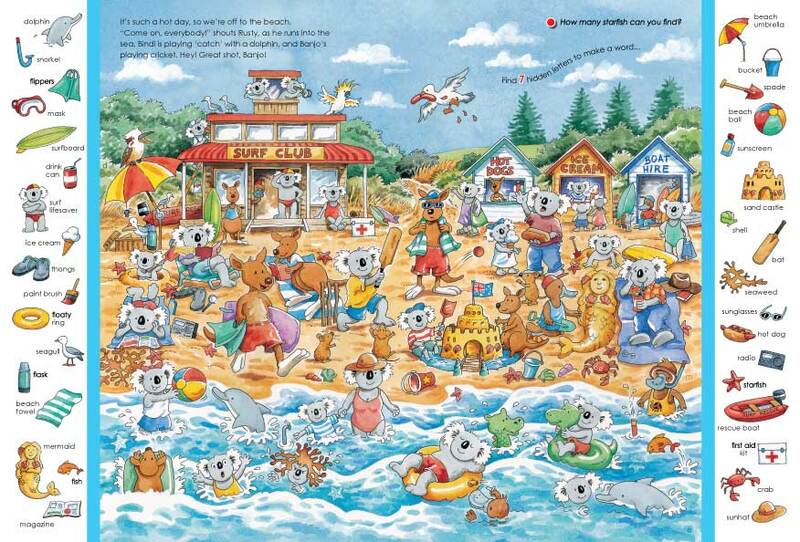 First published in the year 2000, and now in its sixth printing, 'Banjo Blue's Great Australian Adventure' is fast becoming an Australian classic. 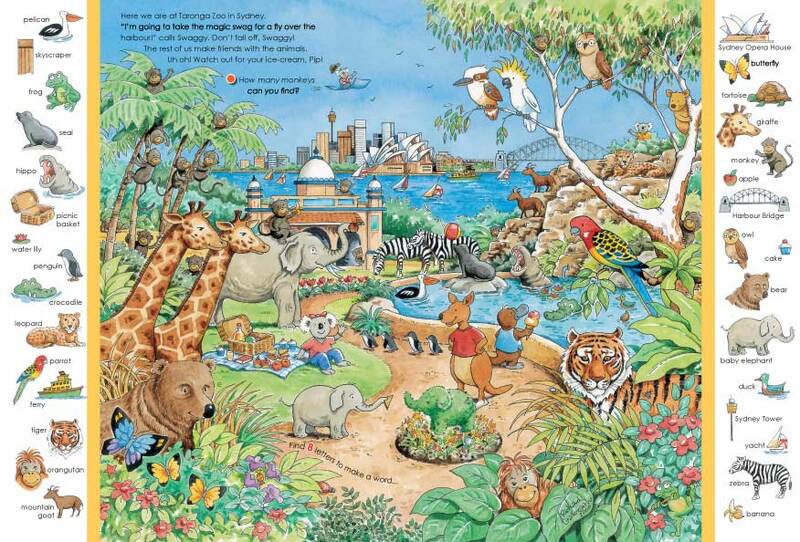 Drawn in Richard's well known pen and watercolour style, this Australian adventure will keep kids enthralled for hours, and keep them coming back again and again. 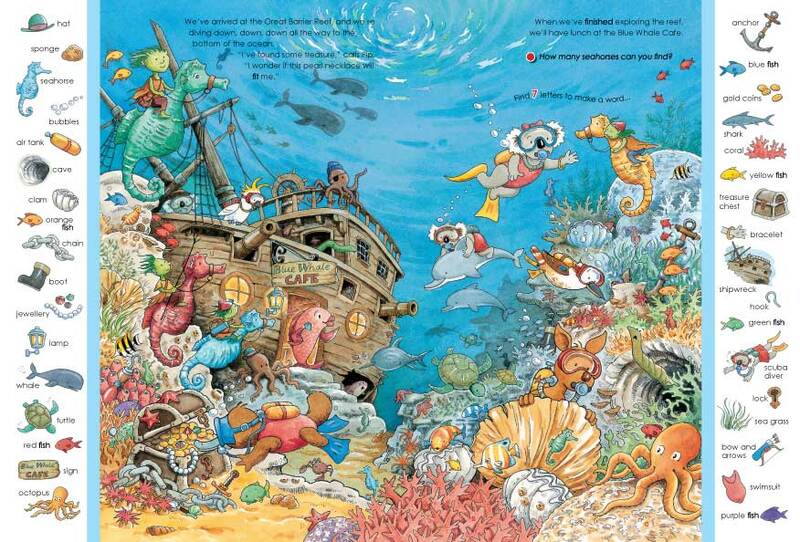 And with over 400 objects scattered throughout the book, it's a fun way of helping young readers learn their words.